David Walsh qualified as a chef at the College of Catering, Cathal Brugha Street, Dublin in 1992. 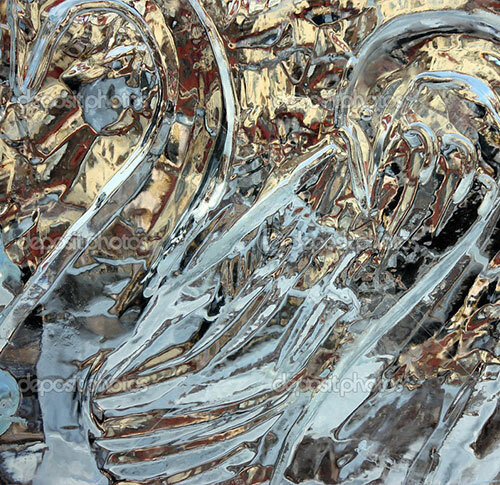 He learned the traditional art of ice-sculpting from a Japanese sculptor while working in Chicago's "Hilton and Towers", and furthered his education by taking courses held by top sculptors Steve Rose and Mark Dukas. For five years he was Executive Chef at a major university in Philadelphia. 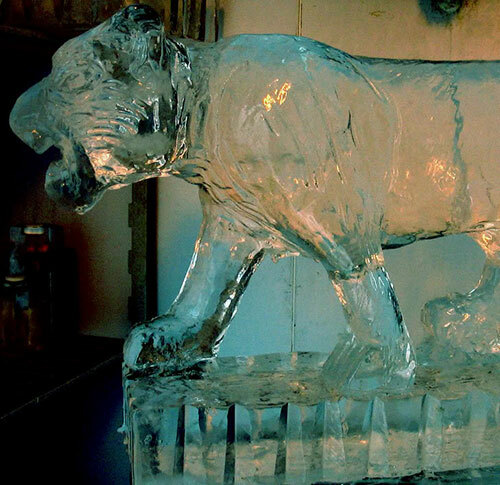 During that period, he created numerous ice-sculptures for the university and for various corporate functions throughout the state and in nearby New York/New Jersey. He also provided sculptures for the 2004 Miss America contest in Atlantic City. 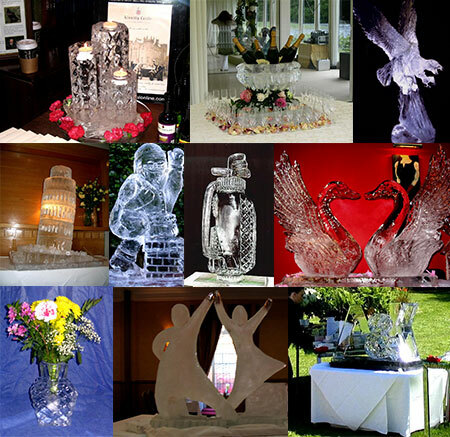 Diamond ICE SCULPTURES are proud to have worked with Google, facebook, Haagen Dazs and the Sub Zero Bar in Galway.